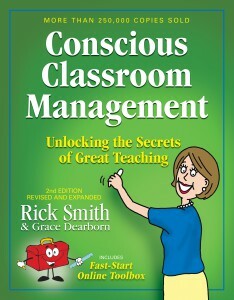 Conscious Classroom Management II makes visible the invisible elements of effective classroom management and provides teachers, regardless of grade, experience, or student population, with effective tools to start improving tomorrow. This fully updated edition is even more powerful, more practical, and more user-friendly than the original, with more step-by-step help for new teachers, and more support for administrators, professors, and teacher leaders. Order yours today! Over a quarter million copies of first editon sold! Every chapter expanded and updated, in particular chapters on Rules & Consequences and When Consequences Don’t Work. 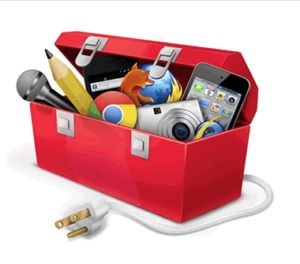 An online toolbox, with access todozens of videos, teacher-designed lesson plans, planning templates, and sample activities. Click here to enter. Sneak a peek at what the book has to offer below. YES… You can have an extraordinary experience in your first year teaching! 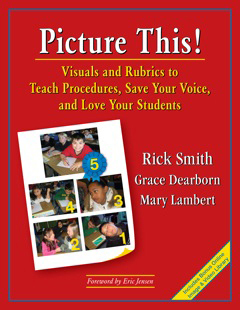 YES… You can have a precise and comprehensive road map for successfully training teachers! 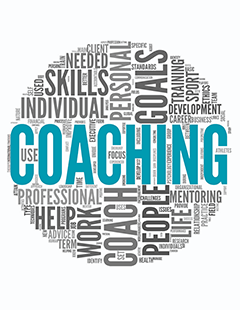 YES… You can improve how you teach no matter how many years of experience you have! Succeed with students and enjoy teaching like never before! Transform your class while saving time and energy. 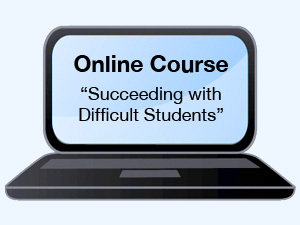 Eliminate power struggles with your most challenging students. Access a step-by-step calendar for the first five days of school. 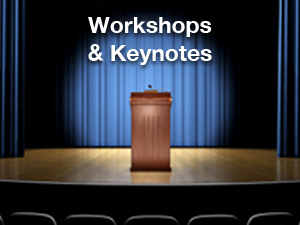 Craft solutions that address the diverse needs of all your students. Hold your ground while inviting student cooperation. Ignite your love for teaching, while keeping kids focused. Navigate easily through anger—yours and your students’. Grow in teacher presence while reducing stress.